Coastal Property Maintenance is proud to serve the community of Niceville with professional lawn care and landscaping services. To get more information about the services we offer or to request a free quote give us a call today at 850-217-4285. When you choose Coastal Property Maintenance for all of your lawn care and landscaping needs including lawn mowing, landscaping, landscape maintenance, mulch & pine straw installation, sod installation, spring & fall cleanups, and sprinkler system installation and repairs for your home or business in Niceville, you can expect superior service with every visit. We are licensed and insured to perform all of the services we offer and off the strongest satisfaction guarantee in the area. Coastal Property Maintenance has been providing lawn care and landscaping services in the City of Niceville since 2005. Although Niceville is a small town near Eglin Air Force Base, it is a great place to eat, play golf, and live. 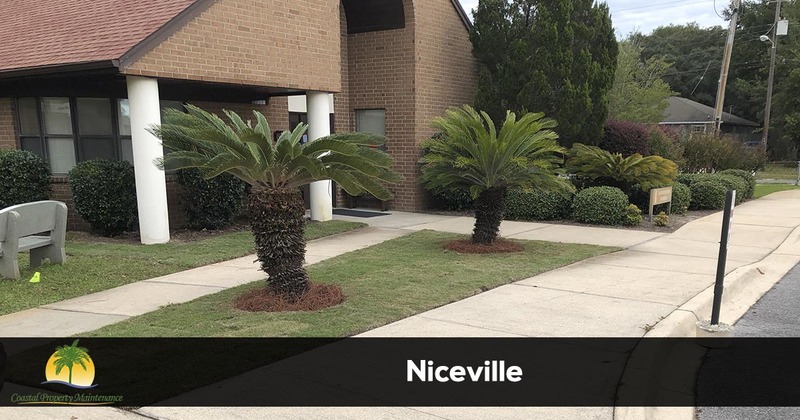 We help business and homeowners in Niceville with professional lawn care and landscaping services so they can spend their time enjoying all the things to do in the area. Coastal Property Maintenance is the industry leader and the best lawn care company in Niceville. 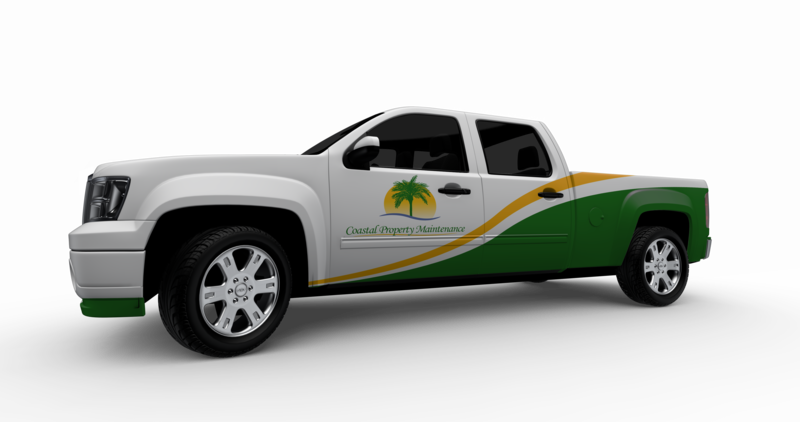 As you would expect from the industry leader, Coastal Property Maintenance offers the strongest guarantee in the business with a 100% satisfaction guarantee. Nothing is more important to us than your complete satisfaction. Coastal Property Maintenance is the industry leader for lawn care and landscaping services in Niceville. We offer a 100% Satisfaction Guarantee on all of the services we offer, so there is no risk in trying our services. Give us a call today at 850-217-4285 to get more information about our service or to request a free quote.